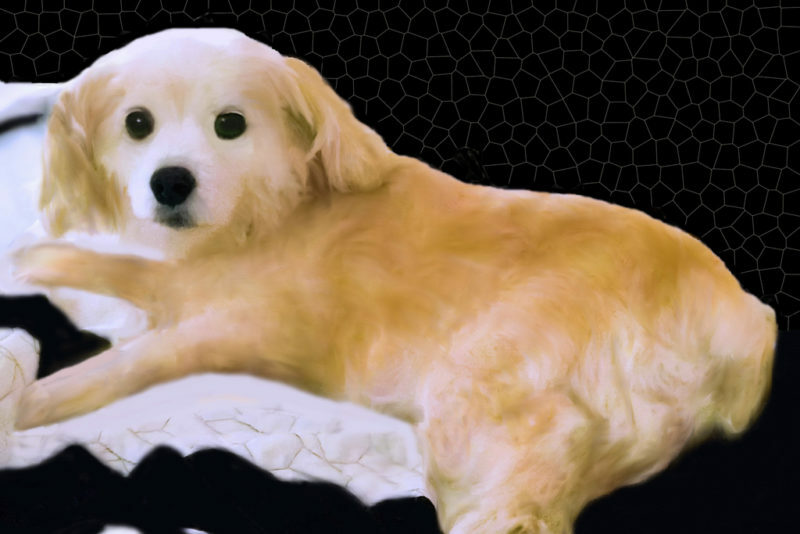 I do digital paintings of pets. I’ve used multiple on-line canvas printing companies. No company remotely compares to the quality of work provided by Canvas HQ….thanks so much.